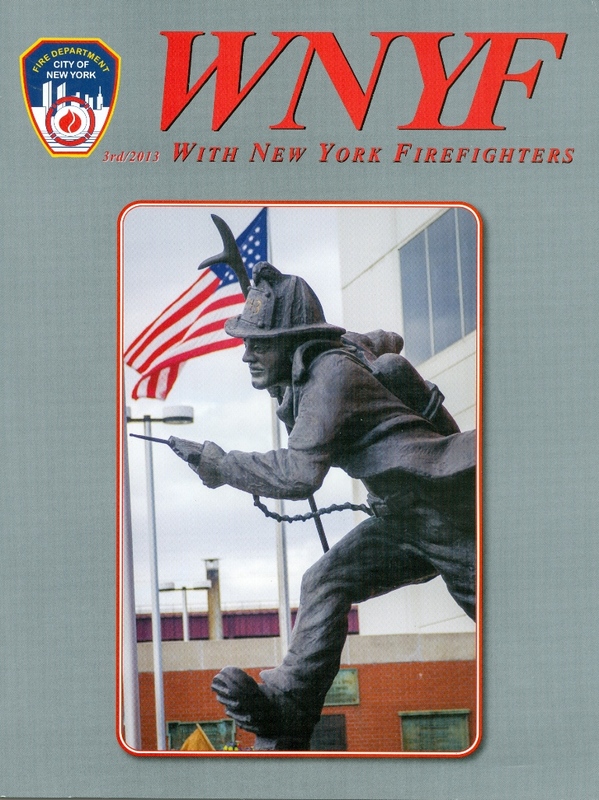 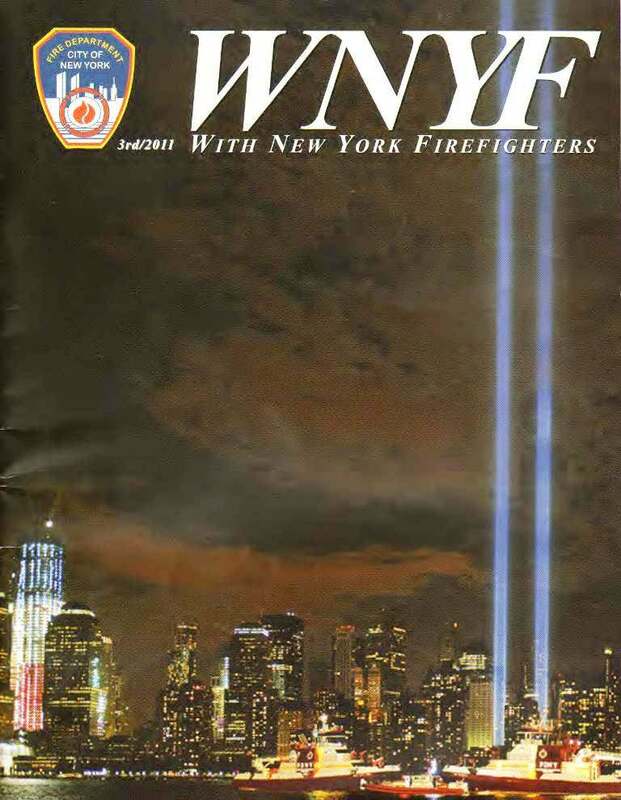 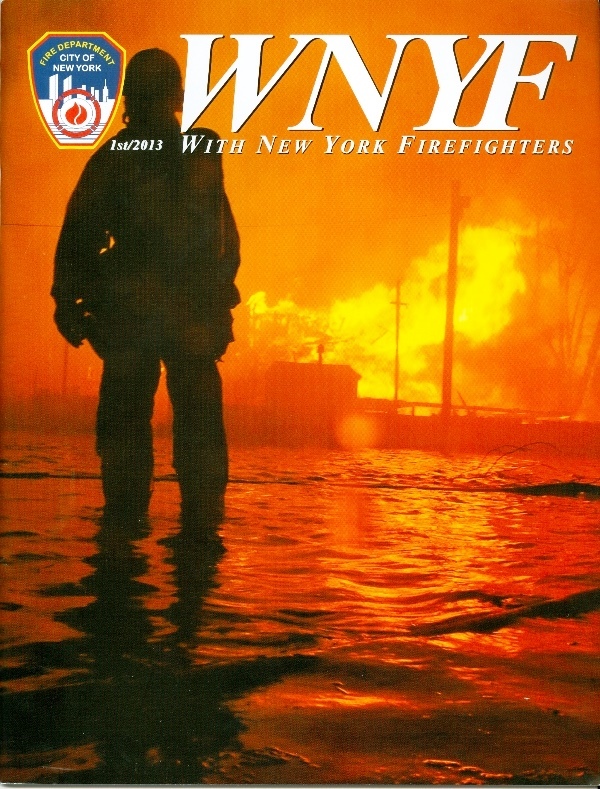 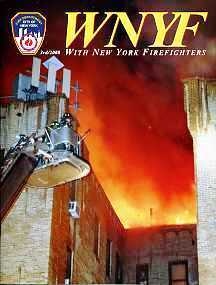 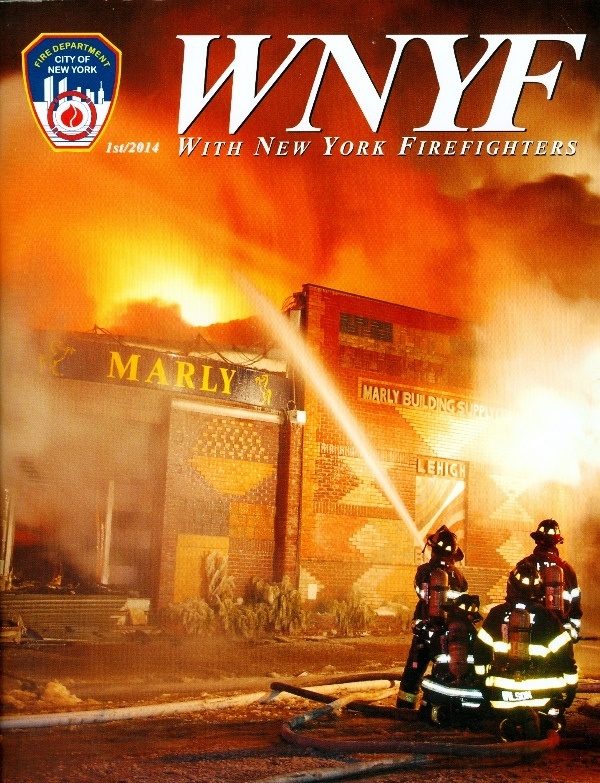 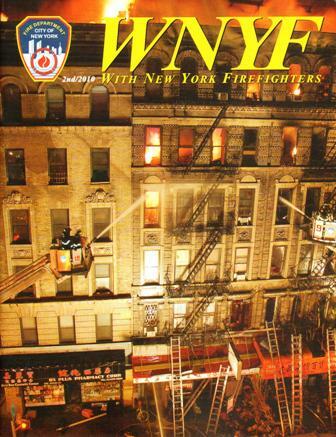 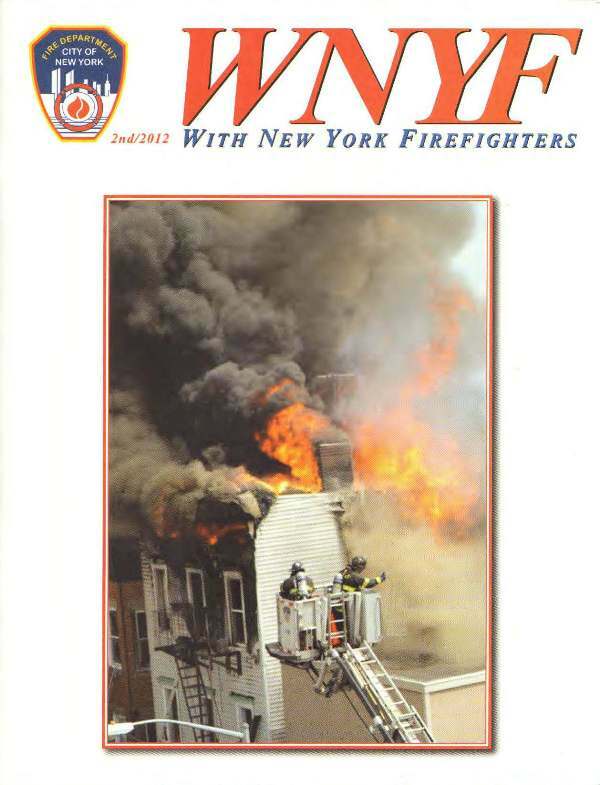 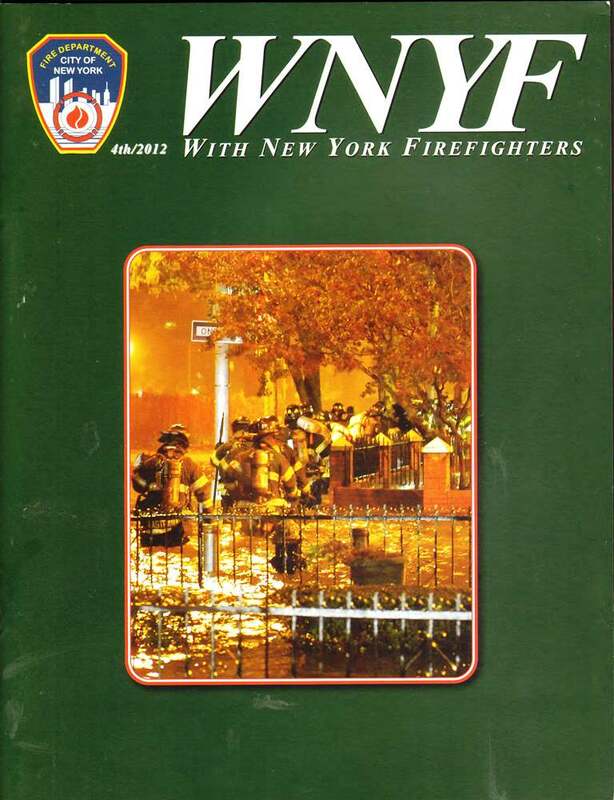 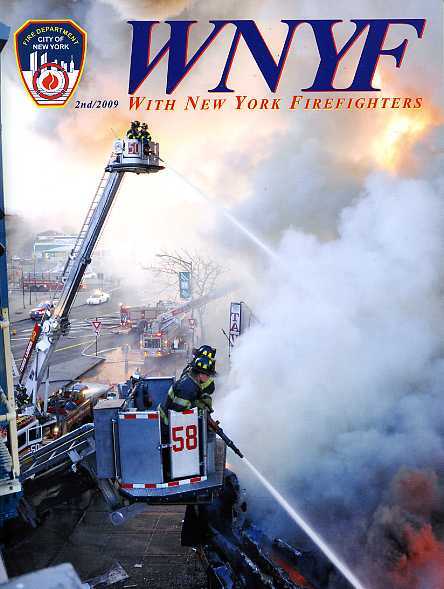 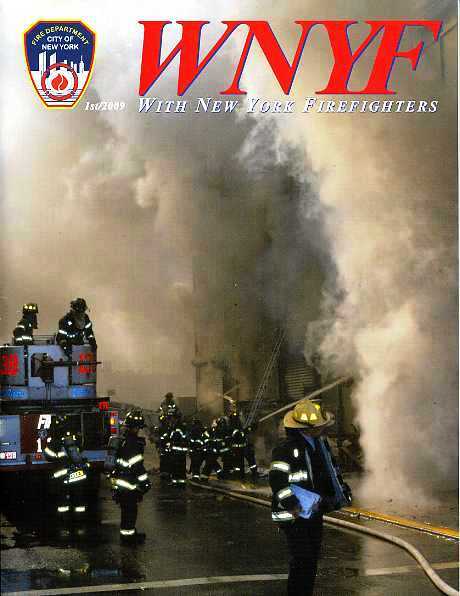 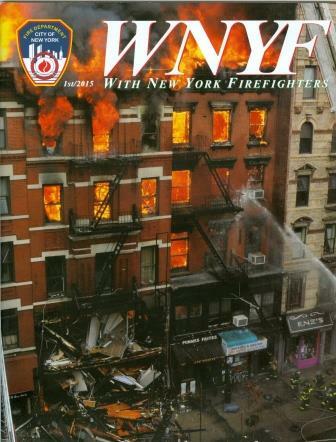 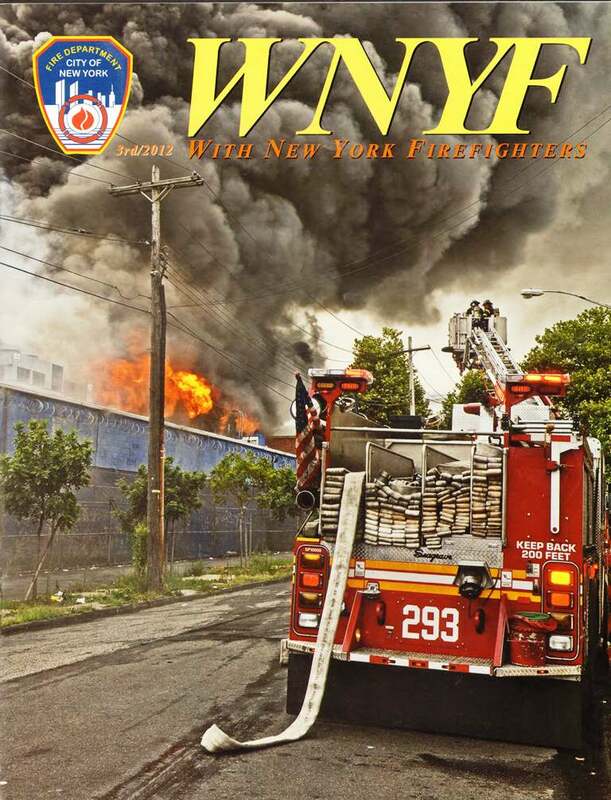 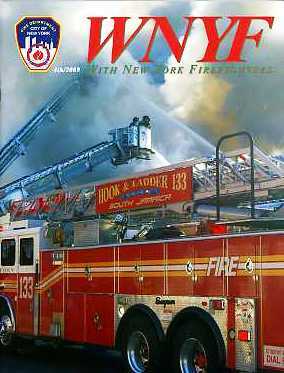 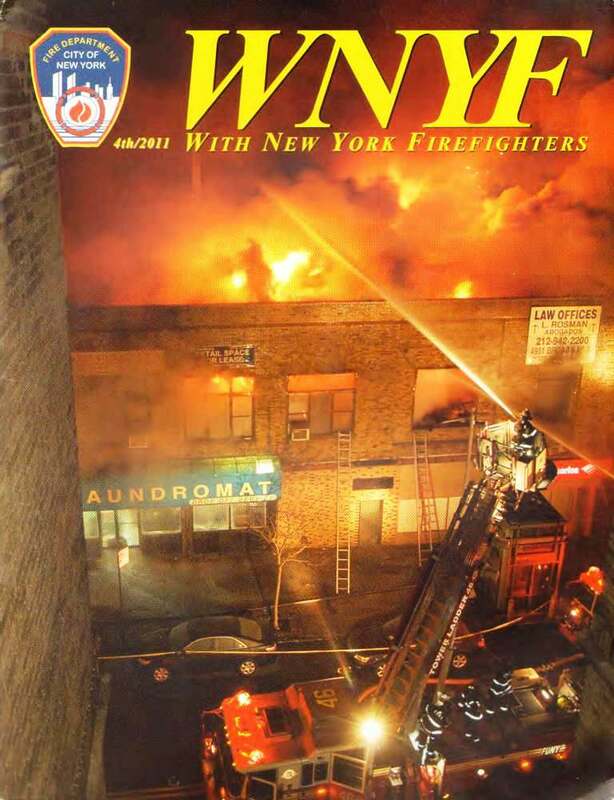 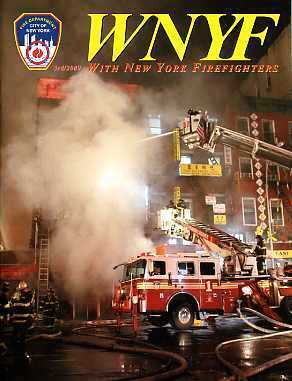 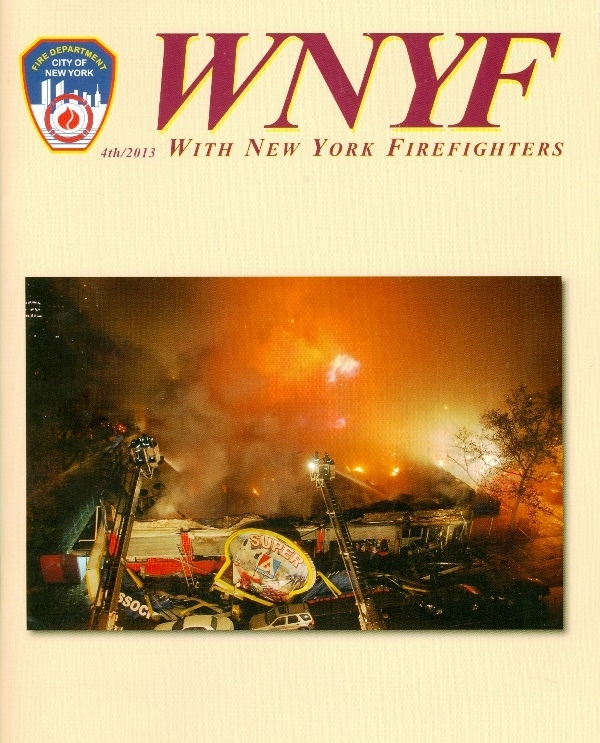 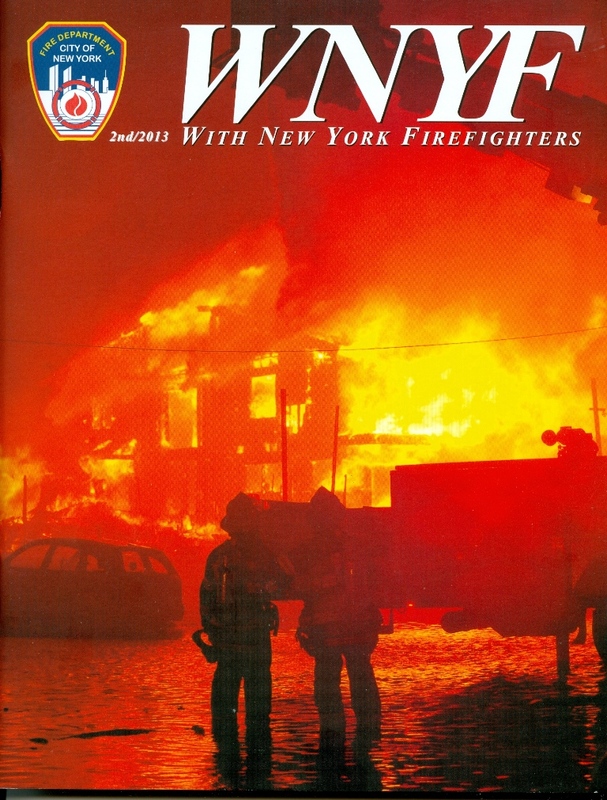 WNYF ("With New York Firefighters"), the official magazine of the New York Fire Department (FDNY), commenced publication in 1940. 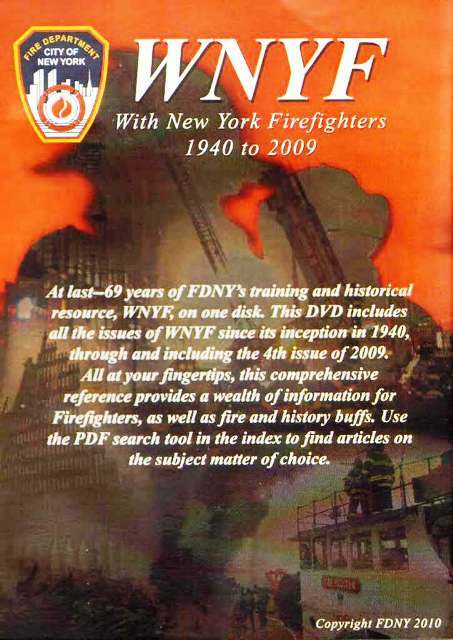 With a few exceptions it has been published four times a year since then. 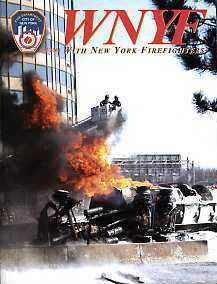 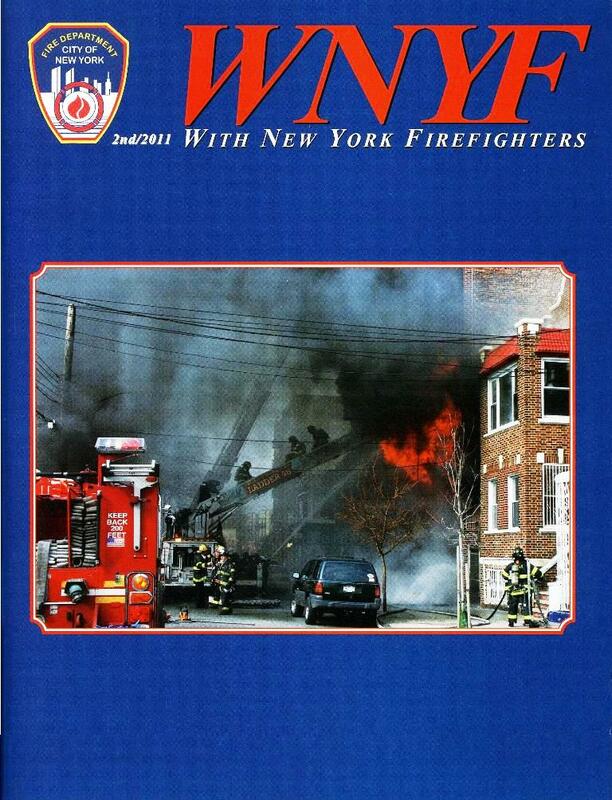 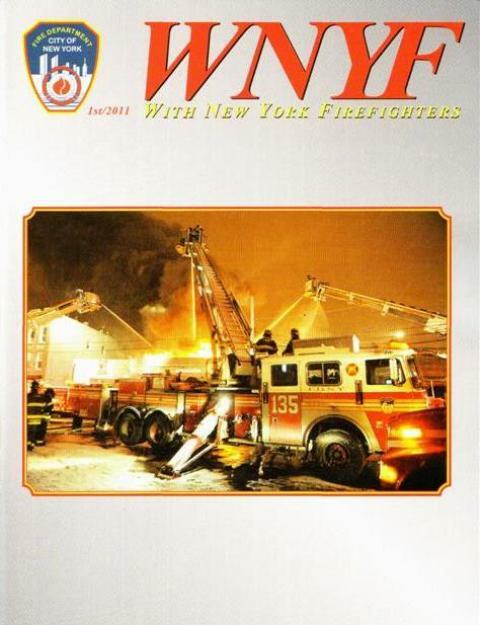 Each issue contains both technical and non-technical fire department information and is a valuable training resource. 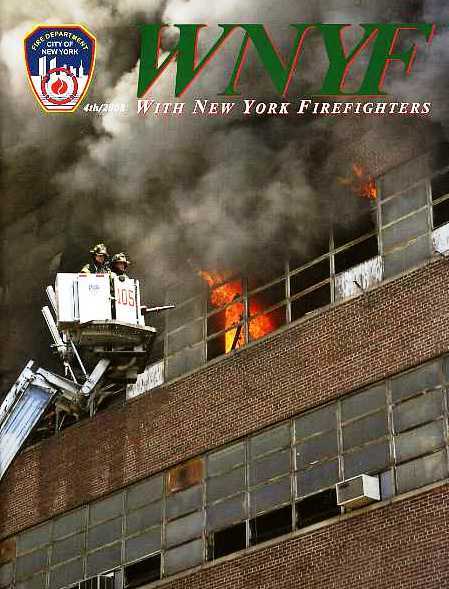 Please contact us for back issues not listed here.